Invest in the fight for affordable homes! 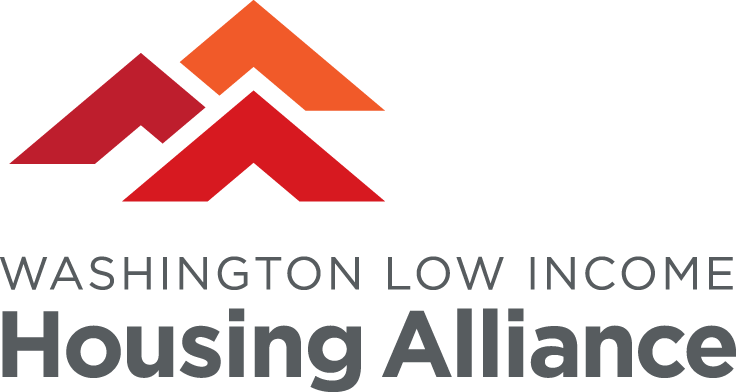 As the statewide champion for affordable homes, the Washington Low Income Housing Alliance is a powerful coalition of diverse organizations and individuals working together for housing justice across the state. Your gift ensures we can respond immediately to critical developments in our work, and continue to build the movement for safe, healthy, and affordable homes for everyone in Washington.